Online ordering menu for Taipei Cafe. 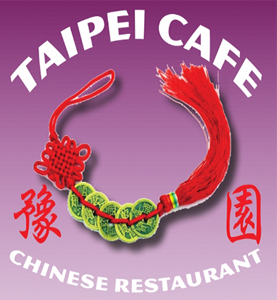 At Taipei Cafe in Leesberg, we strive to bring you the best Chinese cuisine has to offer! Grab a bite of our delicious Orange Chicken or savor our specially made Lemon Chicken. Order online for carryout or delivery today! You can find us on Leesburg Bypass and Edwards Ferry Rd NE, in the Shenandoah Square just a few minutes from Ball's Bluff Elementary School.